Making chocolate at home is very easy and who doesn’t like chocolate? I mean, people who don’t like chocolate might exist – but I’ve never met any of them. Chocolate is something I prefer over any other dessert or treats. All I need is a small piece of my favourite chocolate (ok, two…) and the world is a better place. I also only like any cakes and sweet dessert if they contain chocolate – no sugary Victoria sponge for me and I would never touch a lemon drizzle. 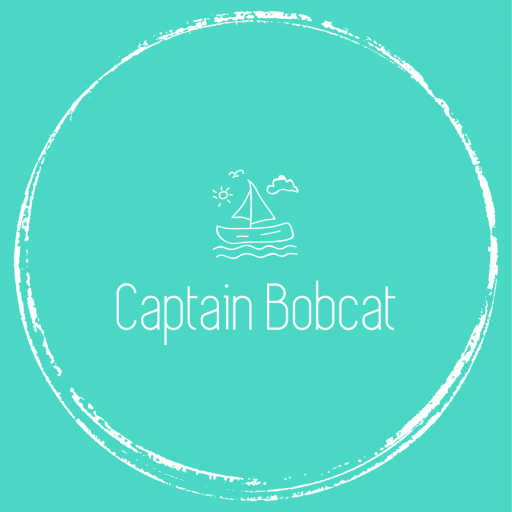 Bobcat feels the same way about chocolate: when he picks a dessert in a restaurant, he always picks something with chocolate. It’s always a safe choice. You just can’t go wrong. I’ve tried to make chocolate at home a few times and they were ok, but this time they’ve turned out just perfect and delicious! I like good quality, organic, dark chocolate with nuts or berries. Stay away from me with “white chocolate”. (That’s not chocolate, that’s sugar paste.) Also, I prefer my chocolate to be fairly traded. If you take my advice and buy top quality ingredients and follow the recipe below, the success is guaranteed. They look gorgeous, aren’t they? They also make great handmade gifts for Valentine’s Day or stocking fillers for Christmas. I made these for my some of my friends’ birthday and they loved them (phew!). You can of course use other nuts or berries or none at all! Use organic and raw ingredients if you can – they are so much better both taste and quality wise. 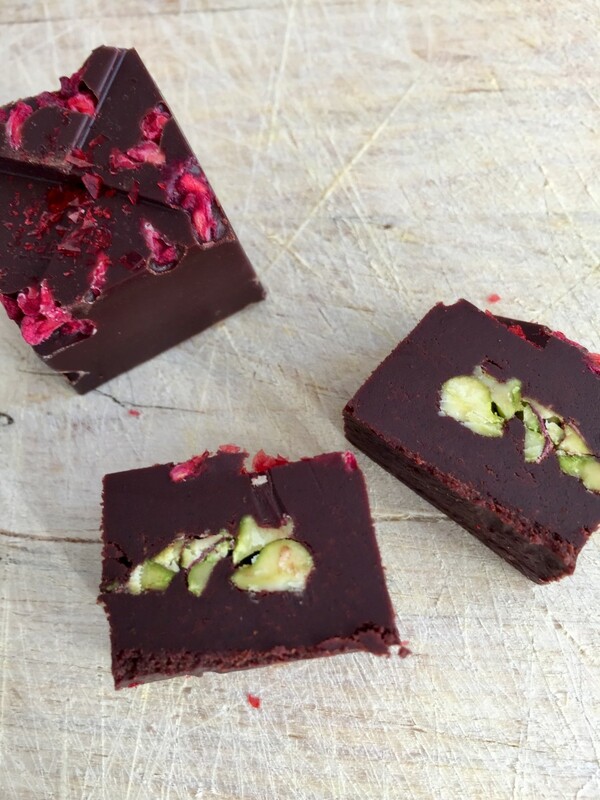 Step by step instructions how to make gorgeous homamade chocolate with only four main ingredients. 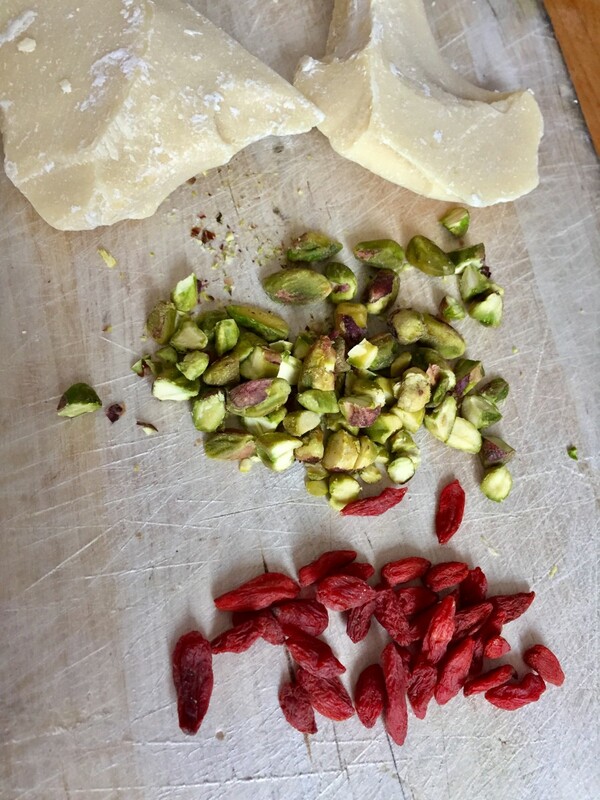 With a sharp knife, cut the pistachios into small pieces. 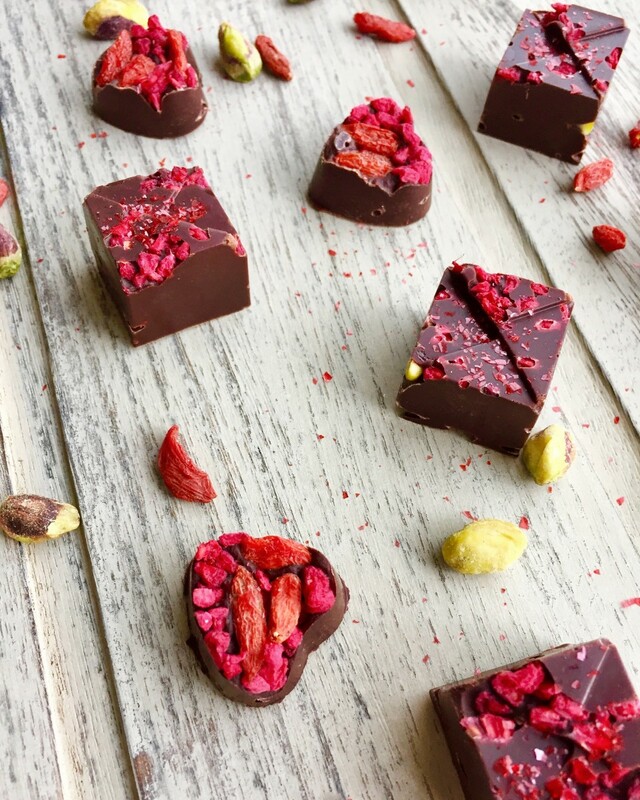 Prepare your silicone moulds: add the goji berries and the freeze dried raspberries first, so they would be on the top of the chocolate bonbons. Place a heatproof dish over steaming hot water and melt the cacao butter completely. Add the cacao powder and the vanilla powder and keep stirring until it's melted and the mixture is smooth. Final step to the chocolate mix is to stir the agave syrup in. 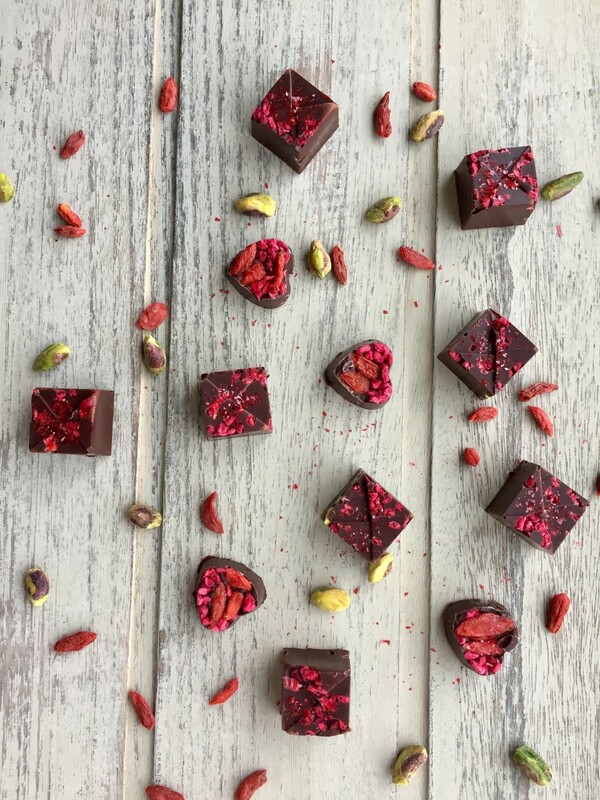 Fill 1/3 of the mould with the chocolate and then add a few small pieces of pistachios (so they would sit in the middle of your bonbons). Then pour the rest of the chocolate on the top of them. Put them into the fridge for at least 2 hours to allow them to set. They look absolutely delicious, I will have to try making these – when I have a little bit more time on my hands!